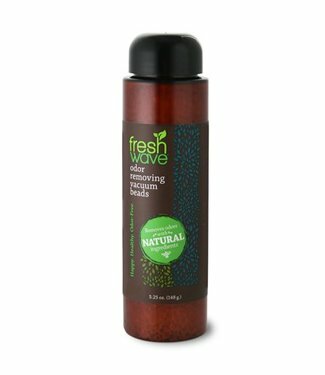 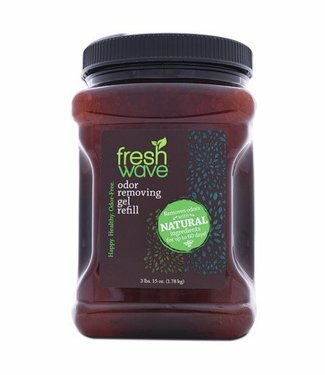 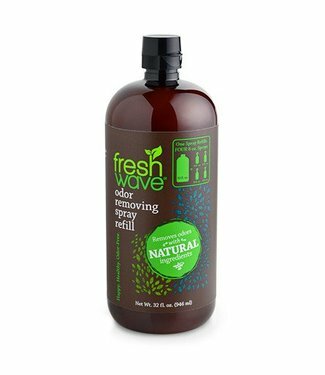 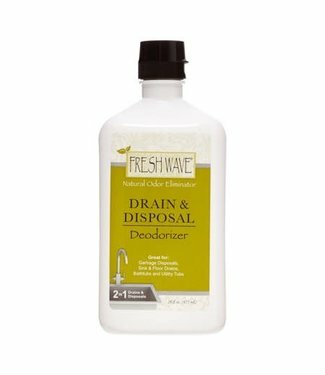 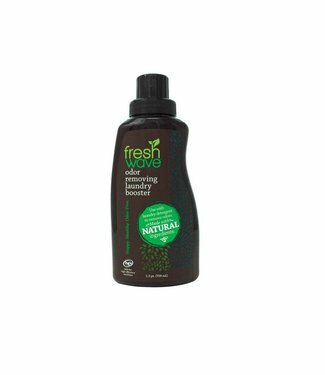 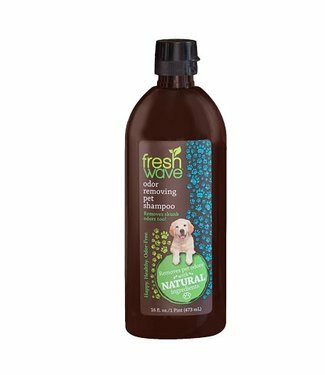 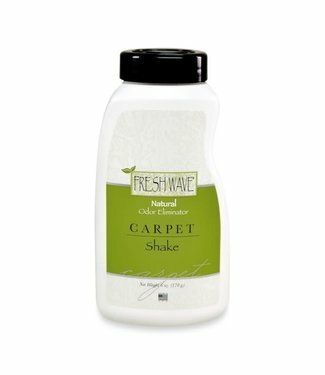 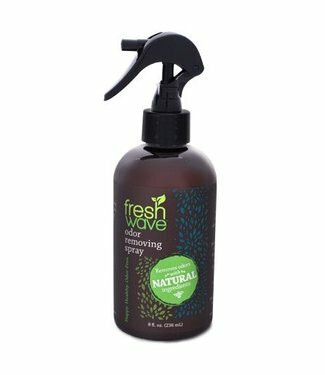 Fresh Wave odor removing pet shampoo is safe for your pets a.. 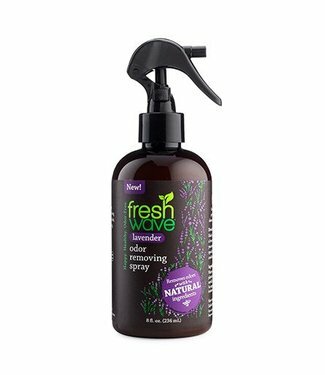 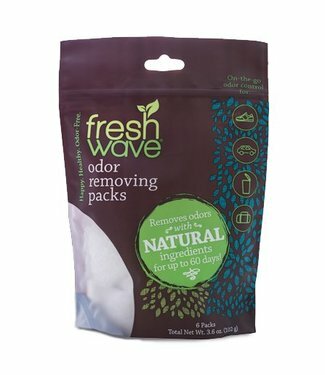 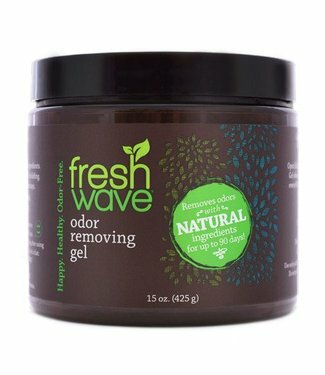 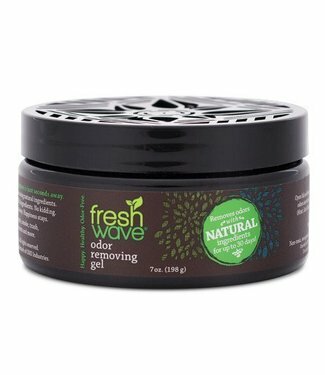 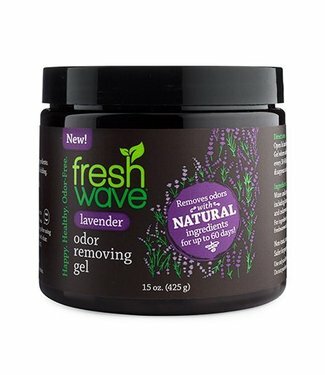 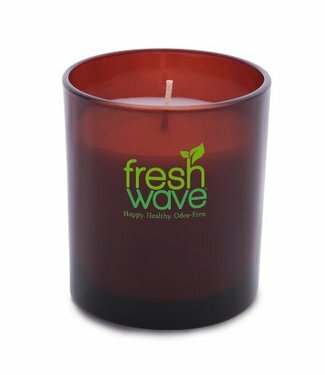 Introducing Fresh Wave Lavender Odor Removing Packs: The sam..
Each bag contains 6 odor-removing Packs. 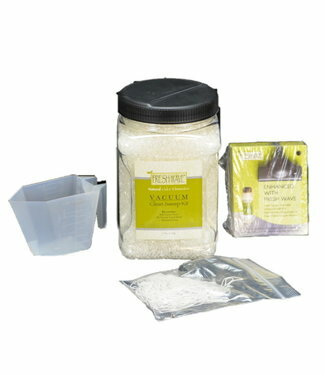 Toss one in a small..
Toss a capful of Vacuum Beads into the vacuum bag or the ca..